Is Kuwaiti social entrepreneur Naif Al-Mutawa the best dad in the world? Let’s consider the evidence. He’s totally busy with his day job, it’s true — but his day job is dreaming up superheroes and adventures for them to have. His heroes, a team called The 99, are the stars of their own comic book — and they just teamed up with Superman, Batman, and Wonder Woman in new spinoff title. Meanwhile, in real life, the leader of the free world is a fan. (President Obama praised Mutawa in April during a summit on entrepreneurship.) The 99 also have their own theme park, right there in Kuwait — how cool is that? We can’t say whether Mutawa dotes on his five sons, exactly, but they look pretty happy when they wriggle their way into his publicity photographs, which happens fairly often. Doctor Mutawa, an affably serious thirty-nine-year-old with dark, floppy curls and a salt-and-pepper five o’clock shadow, has been called one of “The Most Influential Muslims in the World.” A trained psychologist and business-school grad, Mutawa set out eight years ago to create a pop-cultural phenomenon on the order of Pokémon. He’s not quite there yet — video games, feature films, and action figures are still in the offing — but come January 2011, a cartoon version of The 99 will beam its way into sixty million American homes via The Hub, the rebranded Discovery Kids channel. And Wham! Bam! Islam!, a documentary film about Mutawa and his efforts to bring The 99 to life, is set to air on a public television station in the spring. Mutawa is what’s known as a social entrepreneur, meaning he’s wants to build a better world through capitalism. 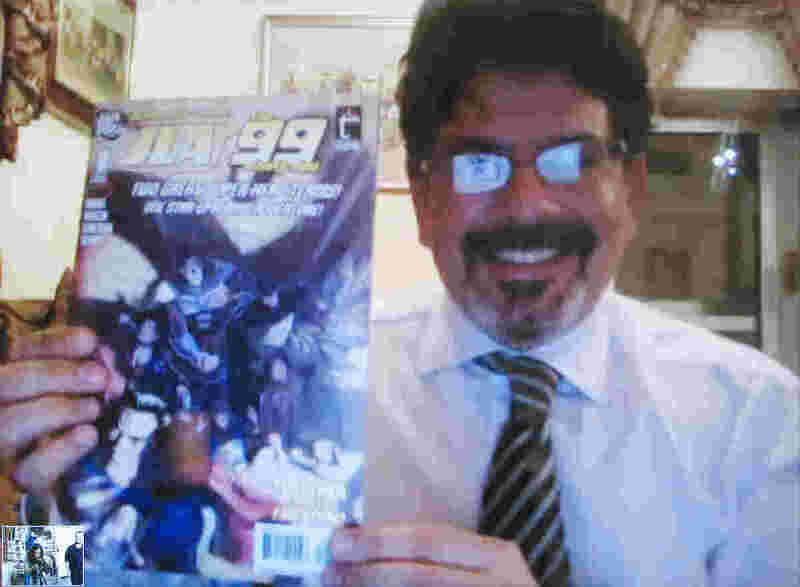 With The 99, he wants to change perceptions of Islam — among Muslims, in particular, though if a huge team of non-denominationally awesome superheroes with Muslim names can help defuse the clash of civilizations in the West, so much the better. But the point, he says, is to “confuse the discourse” about Islam. His caped don’t-call-them-crusaders may or may not say their prayers, do their ablutions, or fast during Ramadan; in fact, they might actually be Christian or Buddhist or (gasp) Jewish. You can imagine them however you like. (Mutawa often says that he wants kids of every faith to identify with his heroes.) He isn’t fighting stereotype with stereotype; he’s creating a myth. And, inshallah, an intellectual property that will continue to grow by, how you say, leaps and bounds. Michael C. Vazquez: Did you read comics as a kid? Naif Al-Mutawa: I did, but I didn’t follow them, if you see what I mean. If a comic was available, I’d pick it up, but I didn’t go looking for them. As a kid in Kuwait I was more into reading the Hardy Boys, Nancy Drew, the Bobbsey Twins, stuff like that. MV: Were you reading those things in Arabic? NM: Well, I went to bilingual schools, and starting at eight or nine I spent my summers in New Hampshire. So I read in English. Later that become more of a necessity, since the stuff I would have liked to read in Arabic wasn’t allowed into the country. When I was twenty-six, my mom saw me with an English copy of Abdelrahman Munif’s Cities of Salt and she was like, “What are you doing? You’re Arab; he’s Arab. How dare you read this in English!” But of course the book was banned in the Gulf, so it was so much easier to read it in English. The censors didn’t know their elbows from their knees when it came to stuff in English, but books by Munif or Mahfouz or whoever would get stopped because the censors could understand it. And in the name of protecting the culture, protecting the language, they’re killing it. When I read Cities of Salt in the original it was the first time in my life that I read something in Arabic for pleasure, not because I had to. I might have ended up writing in Arabic if I’d been reading interesting things in Arabic my whole life. MV: Were you in Kuwait when Saddam invaded? NM: No, I was in New Hampshire, at summer camp… for a couple of years. [Laughs] Actually I was already at Tufts by that time, during the school year. But there was a year of my life that I didn’t have a country. My kids have all been born here in the States, and that’s because I want them never to be in that position. MV: And at some point you got four professional degrees and also started writing? NM: I have five boys, four degrees, and a partridge in a pear tree. [Laughs] Actually I have three masters’ — clinical psychology, organizational psychology, and business administration — and a doctorate in clinical psychology. 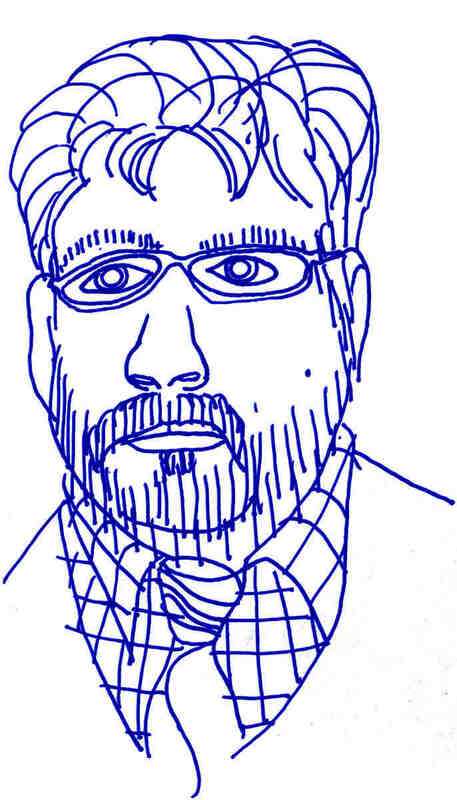 I wrapped up my doctorate in 2004, a year after getting my business degree. But I had been writing children’s books since my mid-twenties. The first book I wrote won an honorable mention from UNESCO, and I got a real, three-book publishing deal from a publisher. They still pay me — I got three hundred bucks a few months ago. It’s a Saudi publisher. MV: So what is the origin story behind The 99? I’ve heard that you had the idea while making a pilgrimage? NM: [Laughs] I mean, I say it that way sometimes — I was literally in a cab in London, heading from Edgeware Road to Harrods, which is, you know, going from the Arab part of town to the ultimate Arab shop. 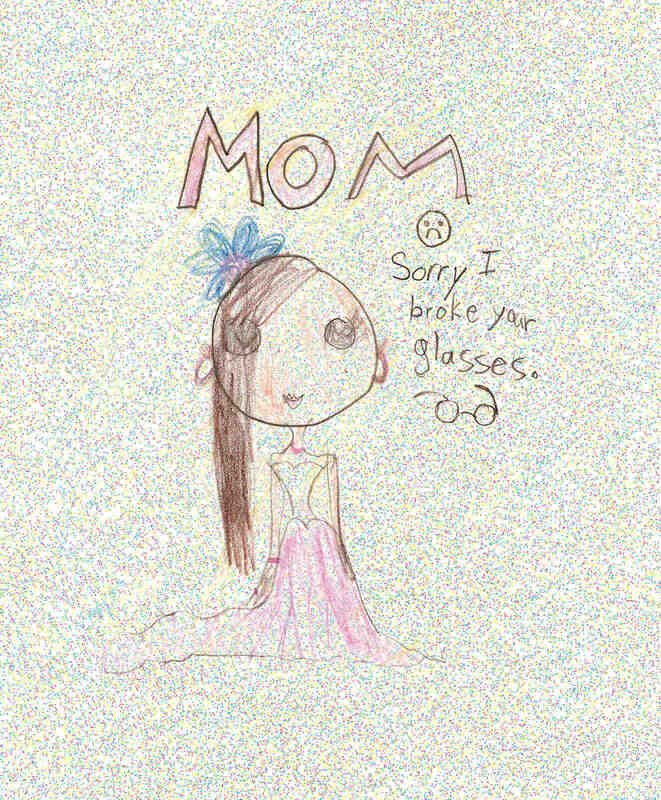 At the time I had just finished my degrees and my sister was nagging me to go back to writing kids’ books, so she could illustrate them. And I said, “For me to go back and do that again… it just doesn’t make sense.” I had just finished business school, I wanted to focus on getting job offers. If I were going to do something it’d have to be big, more like Pokémon than like the books I had written before. 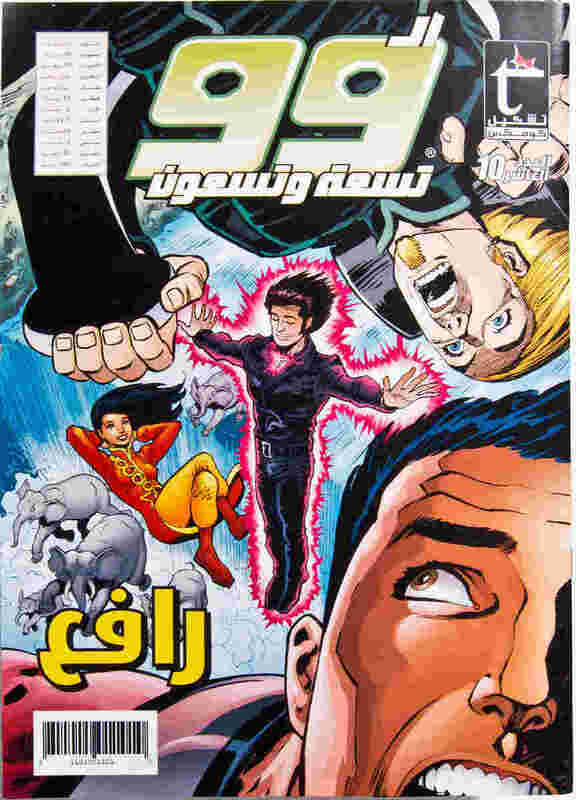 MV: And Teshkeel is the company you started to produce The 99 comic book? MV: You’re building a franchise. NM: That’s the thinking. You know, I’m nice, but I’m not that nice. NM: Jesus and his disciples. NM: It looks like a US comic. MV: Like a team-oriented US comic featuring a bunch of younger heroes led by a professor… . But yeah, it looks like it could be a Marvel comic. And, for that matter, many of the people involved in producing it are American comic book veterans, right? NM: All of the people involved have worked for Marvel and DC. Fabian Nicieza and Stuart Moore both worked on X-Men, in fact. 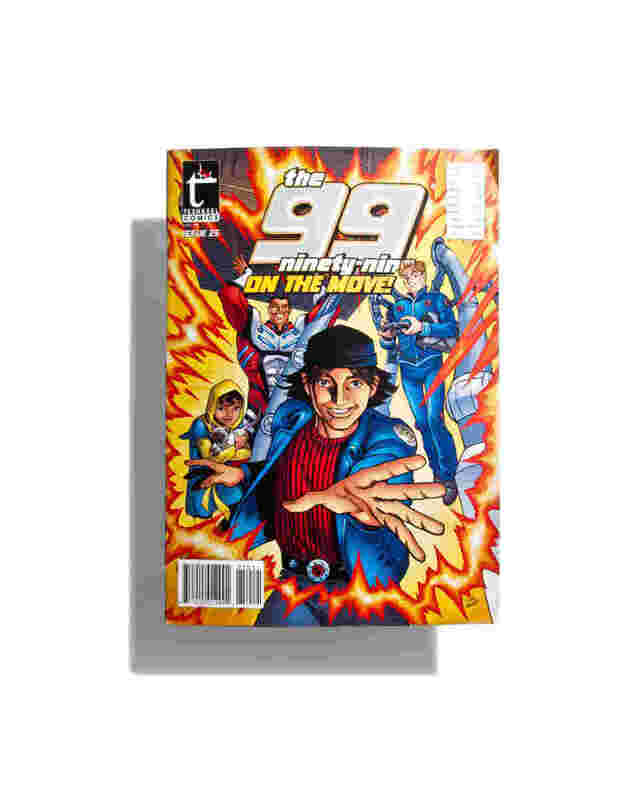 Basically, I knew from the beginning that I wanted The 99 to look like an American comic book. I didn’t want the language or the art to be anything different or unusual. I didn’t want to use a Middle Eastern style, or try to invent one. I wanted to use something that existed. The only thing that would be different would be the Islamic archetypes. NM: Archetypes. I read all of Joseph Campbell’s books on mythology and heroes. 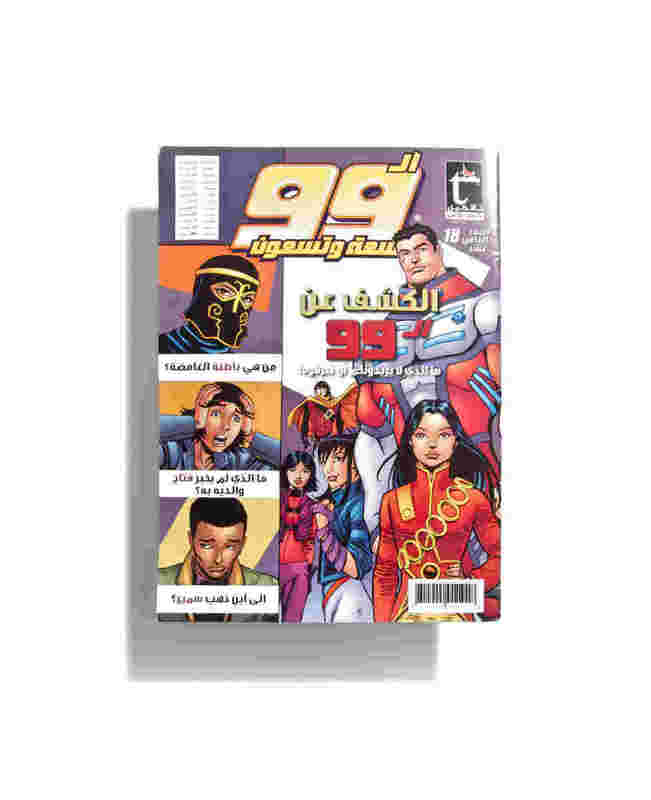 And I’m always having to correct people who say that The 99 is an Islamic comic book. It’s not Islamic. It’s inspired by Islam. It is inspired by Islam in the way that so many American comics are inspired by Judeo-Christian archetypes. NM: For example: Superman! Whose parents save him from certain doom by putting him in a pod and sending him out into space… as the baby Moses is put into a basket and sent down the Nile. Superman’s father Jor-El sends his only son to Earth. These archetypes really are everywhere. Sometimes they’re deep, as in Waterworld, which was the story of Genesis in secular robes. Often they’re incredibly shallow. Did you see that movie The Net, with Sandra Bullock? The main character’s name was Angela — Angel-a. And the bad guy was Devlin… . What I wanted to do with The 99 is, in a sense, to repackage my culture in a way that makes it global and humanistic. MV: So what’s an Islamic archetype that you’re dealing with? NM: Well, most obviously, there are the Noor stones, which lend the members of The 99 their powers. The stones contain the wisdom of the ages — all the knowledge contained in the Library of Baghdad, which was destroyed by the Mongols in 1258. It’s a famous story, one of the great tragedies; the Tigris ran blue with the ink from all the destroyed books. So in my story, the librarians of Baghdad managed to save that wisdom by infusing it into these gems, the Noor stones. And there are things about the stones that the heroes have to figure out. For one, they work best in groups of three. Second, the knowledge in the stones isn’t frozen in the past — there’s a self-updating mechanism. In fact, The 99’s nemesis, Rughal, doesn’t want the stones to update. He wants to use the power of the stones to control The 99. And finally, the stones can be misused. When the characters first get them, they use them self-interestedly. 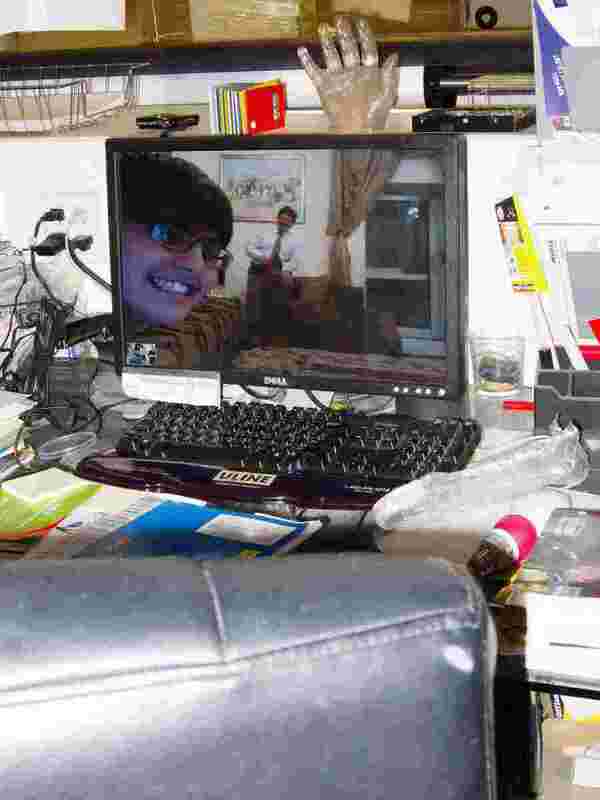 So, for example, Mujiba from Malaysia can answer any question that was in those books. She starts going on game shows to make money. And then she gets taken advantage of by the bad guys. So each hero learns to use his or her stone for the betterment of humanity. Actually, another thing is the stones work better the younger the stone-bearer. So you need to be able to let go of the stone when you get older to make way for new members of The 99. MV: [Laughs] That’s very cunning. Building in a way for the brand to evolve and also making a statement. NM: These are issues that don’t fall on deaf ears, politically. The notion that if you use the stone for the wrong reason, people will exploit you — that’s the whole idea that if you use religion for the wrong reasons, someone could take advantage of you, get you to blow yourself up. That’s where I’m coming from. NM: Well, for one thing, all of the characters’ powers are based on the attributes of God. But also the main bad guy’s name is Rughal. And as any Muslim child can tell you, Abu Rughal is the name of the one who gave directions to King Abraha’s army, which was marching on the Kaaba to destroy it the year the Prophet was born. It’s known as the Year of the Elephant, because there were elephants in Abraha’s army. Now in the Qur’an, God sent birds with stones to pelt the elephants and stop them in their tracks. So in our story, who’s the bad guy? Rughal. Who saves the world from him? Superheroes — “Look, up in the sky!” And how do they do it? With stones. MV: [Laughs] That’s great. Was that actually something you set out to do in advance? Is there a list of Islamic archetypes or narratives that you sent out? NM: No, no. There’s a character guide, and a list of the attributes, but not a lot more. MV: I wanted to ask you about that. In looking back at the early media about the project, it seems like at the beginning you were only planning on using sixty of the ninety-nine attributes because a lot of them were ineffable or unique to God or whatever. NM: Yeah, that’s what I thought at the time. What I didn’t know is that there are actually six or seven different lists of the ninety-nine attributes of God. And then, after the second round of financing, one of the backers was an Islamic bank, so I had other Muslims I could talk to about it, and I realized there were ways of dealing. NM: For example, one of the ninety-nine attributes of God is Al-Jami, the Assembler, who arranges cells into humans, et cetera, et cetera. I thought that was off-limits. But then our character Jami is a Hungarian kid, and he can only assemble technology. MV: Right, he’s the IT guy. NM: Exactly. [Laughs] He’s the CTO. MV: I do wonder if there isn’t something curious about your project — about deploying archetypes against stereotypes or however we should think about it. A lot of your early publicity came in the wake of the Danish cartoon controversy. Amid all the talk about Islam and the prohibition on making images — boom! Here come the Muslim superheroes! Except they’re not Muslim. Or they may or may not be (the one from Yemen in the Burqa probably is), but it’s never a plot point. No one ever stops to pray. But then again, they all have these Muslim names. NM: Actually, each character has a name appropriate to the country they’re from. Mumita the Destroyer is actually Catarina Barbossa, from Portugal. But you know, Batman and Superman were Bruce Wayne and Clark Kent, names based on the country they’re from. And Pokémon’s names are all made up — Pikachu, Squirtle. MV: Bulbasaur’s my favorite. [Laughs] Anyway, it just seemed interesting to fight stereotypes with things that are sort of blank. See, for me, Islam has come to mean a lot of things. But if you ask anybody their Islamic top-ten list, fun or tolerance or humanism are not going to make the list. So I was like, how do I bring that into the conversation? Every time something terrible happens, the leadership says, “This isn’t Islam.” But nobody says, “This is Islam.” I think more people need to step up to contribute culturally. Because it’s going to be defined by the average, and right now the average is just way out there. I chose to make my contribution through comics. My dad thought I was nuts. When I told him about The 99, it was clear that this was not the job he was imagining for me after getting all those degrees. Certainly not after the million dollars that went into my education, albeit from the government — I always had scholarships. But I just felt I had a shot at doing it this way. There’s something very human about it, this way of communicating — drawing — that even the cavemen used. There’s an Oscar Wilde quote I love, that when you put out a piece of art, unless there’s controversy surrounding it, you haven’t created anything. MV: I read somewhere that you were not interested in creating Islamic heroes, you were interested in confusing the discourse about Islam. NM: Exactly. I’m interested in confusing the system. The thing is, with psychology, as much as I love doing it, you reach one person an hour. But with writing, with animation especially, you can reach a million in a minute if you’ve got the access. So I’ve been putting my thinking into Islam. And both my initiatives are for-profit. The clinic is for-profit, and Teshkeel is for-profit. But they’re both social-entrepreneurial adventures. MV: It seems like it’s on the verge of paying off? The cartoon is a huge deal. The Justice League crossover is a huge deal. And I’ve heard that you’re working on a film franchise and video games. You’ve already got the amusement park in Kuwait. But you mentioned somewhere that the cartoon has been on your mind from the beginning. Presumably from the example of Pokémon? NM: I always envisioned The 99 on television. But it didn’t work, financially, to start out that way. To get the kind of money I would have needed, I would have had to give up control, and I was not willing to do that. So I found a way to do it that required less money up front, where I could build a lot of value in the meantime. And that’s what ended up happening. The comic book sort of turned out to be R&D. NM: Exactly. Though it was also just good luck. Had I not produced the comics to begin with, Teshkeel definitely wouldn’t own 100 percent of the IP today. But I didn’t know that when I started. It just worked out. MV: Speaking of troublemaking again, have you ever thought about going into politics? About, you know, confusing the system from within the system? NM: You know… my dad is much more interested in me being in politics than I am. I write politically. Op-eds, that sort of thing. A lot of them are up on my personal website. But I don’t think I’d ever run for anything. You know, I wrote a piece called “‘Barack’ Al-Mutawa” that got published in the Chicago Tribune on Inauguration Day. My son was born on New Year’s Day 2009, and my dad called, asking me to name him Barack. Which was completely out of character for him. And then a couple hours after that one of my sisters called and said, “You had another child?” And I said yes. And she said, “What’d you have?” I already had four boys at that point. I said, “Another boy,” and she said, “Yes, now you have enough boys to liberate Palestine.” And I thought, Or field a whole basketball team! MV: Did you have a very extensive Qur’anic education? NM: As extensive as any Kuwait schoolkid did. The curriculum came from the ministry. But, you know, it’s not about how much information you have, it’s how you process it. When I was nineteen I wasn’t sure where I was. Islam in Kuwait was very Wahhabi, very black and white. And I don’t do black and white, I’m just not capable of it. NM: [Laughs] Exactly. But then there was an imam who came and spoke at Tufts, and what he said changed my life. It was very simple. He said, “If you ask me if paying interest on a loan is haram, I would tell you yes and I would quote you chapter and verse. But if I didn’t pay the interest on my car loan, I wouldn’t be here today to talk to you about Islam.” And I was like, Wait a minute! That’s a gray area. I can live there. It’s not for other people to tell me what Islam is or isn’t. Because at the end of the day you don’t need an A+ to go to graduate school. And you don’t need an A+ to get into hell.